Thursday Book Challenge: Week 3! If you were here last week, you probably remember the problems I was having with My Lady Ludlow by Elizabeth Gaskell. I've decided to heed Ruth's advice, and come back to the book some other time. So, I decided to pop it away and try something completely different. 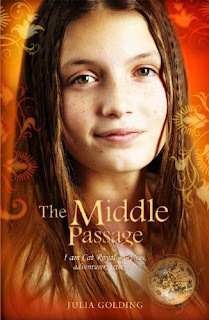 I had a route through the Kindle, and found a book called The Middle Passage by Julia Golding. I got it for free and to be honest I wasn't expecting much but, I found myself pleasantly surprised! So, my other book for this week is TimeRiders: The Gates of Rome (Book 5) by Alex Scarrow. At the end of the last book, The Eternal War, we are left with the loss of another team member and more secrets are brought to light. I've not read much of The Gates of Rome yet, but what I've read so far is fantastic. Full of humour, and the uncovering of secrets. Foster also manages to let slip a very big secret at the beginning of the book, which leaves Maddy, Liam & Sal upset, angry and confused. This book is my favourite in the series so far, and I can't wait to find out how the team are going to get back to 2001 and put history back as it should be. So, now its over to you! To take part, head on over to your blog and write about your reading for this week. Then when you're finished, get the link to your post (not to your blog, just the post) and then pop it into the Mr.Linky below! All we ask is that you link back to us in your post, and read one or two of the other participants posts. I've not heard of The Middle Passage so I'll look forward to hearing what you have to say on it. 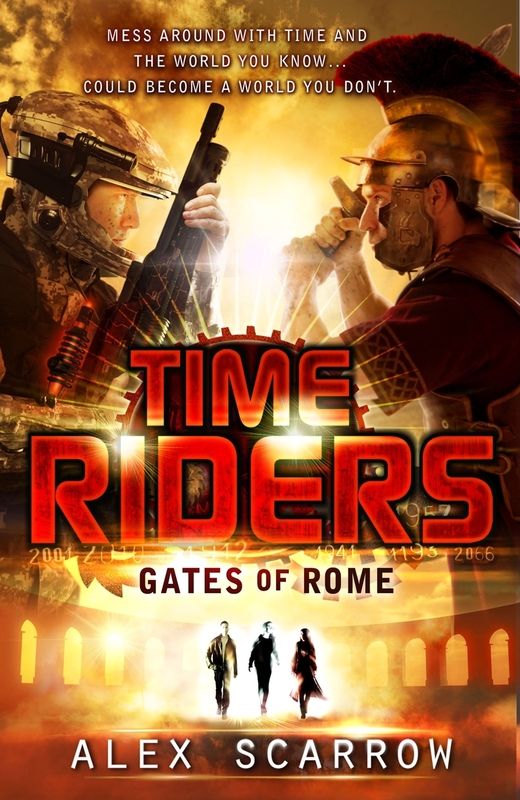 I still have to look into Time Raiders, I couldn't think of the name of it the other night lol.